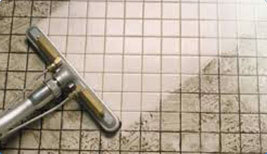 Our company has recorded over 10,000 carpet cleaning jobs, many of them in Gilles Plains, which counts for lots of experience but most importantly lots of customer satisfaction with the steam cleaning of their carpets, rugs and upholstery. It means we get a lot of repeat business and we’d like to show you why. Call us on our 1800-75-60-75 number or use the online form for a quote. We work seven days with no weekend penalty rates and we even provide 24 hour call out service for emergencies like flooding, where the sooner water extraction and drying can be undertaken the better. 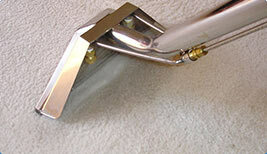 We take a great deal of pride in delivering outstanding results and ensure that by having the most modern carpet steam cleaning equipment available in all of our vans. 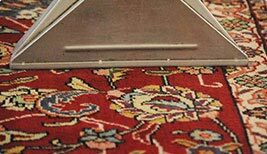 They are completely self-sufficient for electrical power and water, so whatever your carpet, rugs or upholstery cleaning needs at Gilles Plains we will get the job done for you to the very best standard and do so with minimal fuss, on time and with a smile to go with it. We take our business quite seriously and that’s why we hold certification for the Institute of Inspection, Cleaning and Restoration and why every one of our technicians undergoes a rigorous training and mentor program before ‘going solo’ for any steam cleaning assignment. 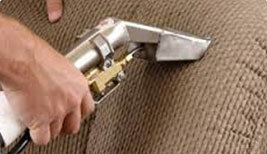 The company is also bonded and insured for all carpet cleaning, rugs and upholstery – both fabric and leather. Most importantly we all really CARE and we believe that is our stand out professional difference. We want your work and we want you to be happy, happy enough to call us back next time around and to recommend us to your friends in Gilles Plains and elsewhere. So please, freecall ring or contact us online today, for your further ease of mind we provide a 100% Satisfaction Guarantee with a 30 day warranty.